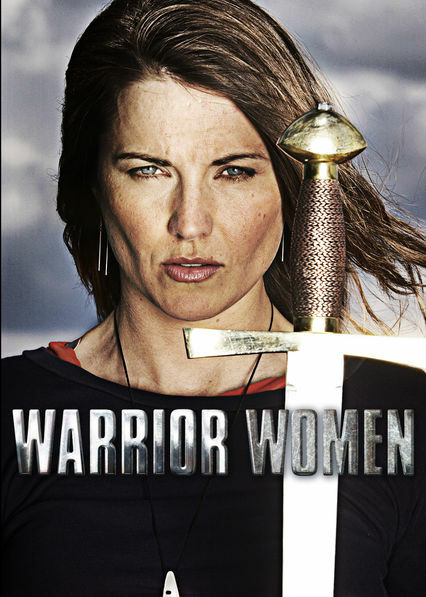 Warrior Women with Lucy Lawless is an awesome 5 part documentary series that I literally watched in one sitting because I liked it so much. It was interesting, visually pretty, and, best of all, actually taught me things I didn't know--something I always appreciate. 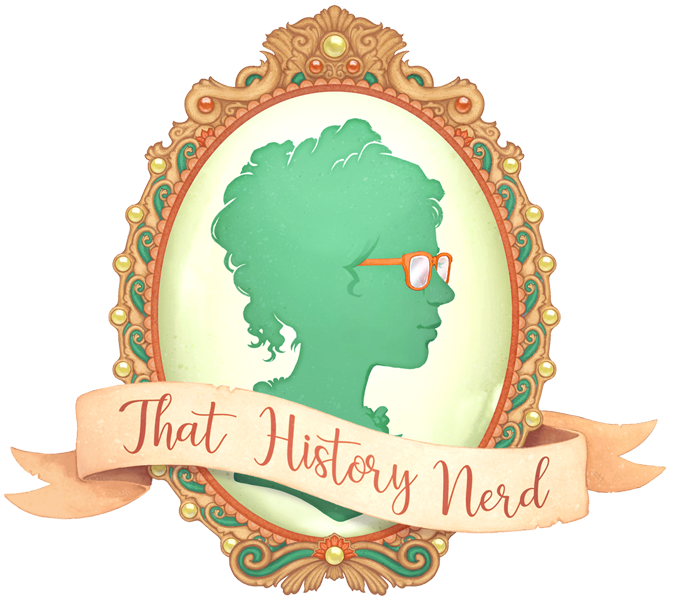 The documentary covers five women in depth--Joan of Arc, Grace O'Malley, Boudicca, Lozen, and the 'Real' Mulan, and I HIGHLY recommend that you go watch it right now. It's on Netflix, so it should be pretty easy. Hyperbolic silliness aside, this is a fantastic documentary. It's very well researched, it's well presented, and it keeps your attention the entire way through. I honestly, have no serious complaints about this show, only the wish that it was longer. So if you're looking for an amazing history show to watch, definitely watch this one. Emily Wilding Davison is one of the most famous British Suffragettes. She was outspoken, volitle, and completely fearless She became a public symbol of the Suffragette movement after martyring herself for her cause. Though she never saw women achieve suffrage in her lifetime, her contribution to women's rights in turn of the century England was enormous. Emily was very well educated. She attended both London College and Oxford, but, as women were unable to earn a degree in that time, she never took a degree. She was employed as a private teacher when she became involved with the suffragette cause. Not long after, she quit her job to become an activist full time. Passive and peaceful resistance is not a protest tactic Ms. Davison would have understood. She had no qualms about resorting to violence to achieve her ends, and more than once she attacked male political figures. She was arrested no less than seven times over the course of three years, and she is known to have broken into Parliament at least three times. What Emily is best known for (aside from her death), was her behavior in prison. Suffragettes of the time would often go on hunger strike to protest the fact that they had not been classified as political prisoners. Emily took this to the extreme. On two separate occasions she was released from prison early because of her antics. Eventually, the prison wardens got sick of women going on hunger strike, and decided to force feed them by putting a tube down their throat. To avoid this and protest the force feedings, Emily barricaded her prison door with furniture. The prison guards then thought it would be a good idea to fill her cell with icy water (wtf?). The door eventually broke down, and Emily successfully sued her captors. The moment she will always be known for, however, is the moment of her death. At the 1911 Epsom Derby Emily became a martyr for her cause. 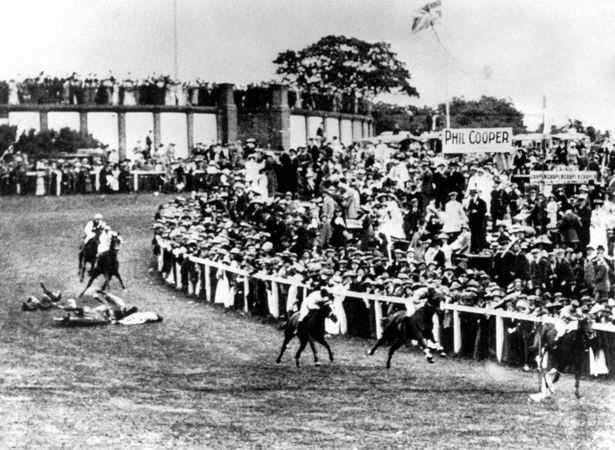 During one of the races, Emily jumped in front of a horse belonging to King George V. She was struck by the horse, and died four days later. 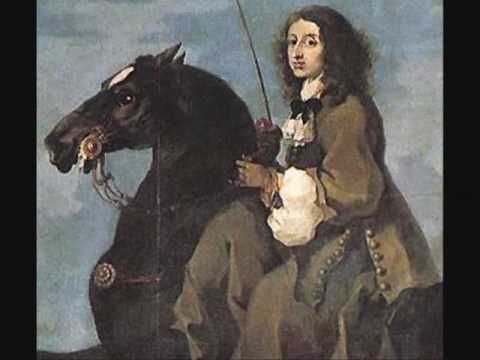 An image of Emily being hit by the horse. Whether or not Emily's plan was to commit suicide or not has been debated since long before she was cold in the ground. Both sides have good arguments. On the one hand, Emily had bought a return train ticket, she left no suicide note, and she had plans to attend a suffragette rally later that day. 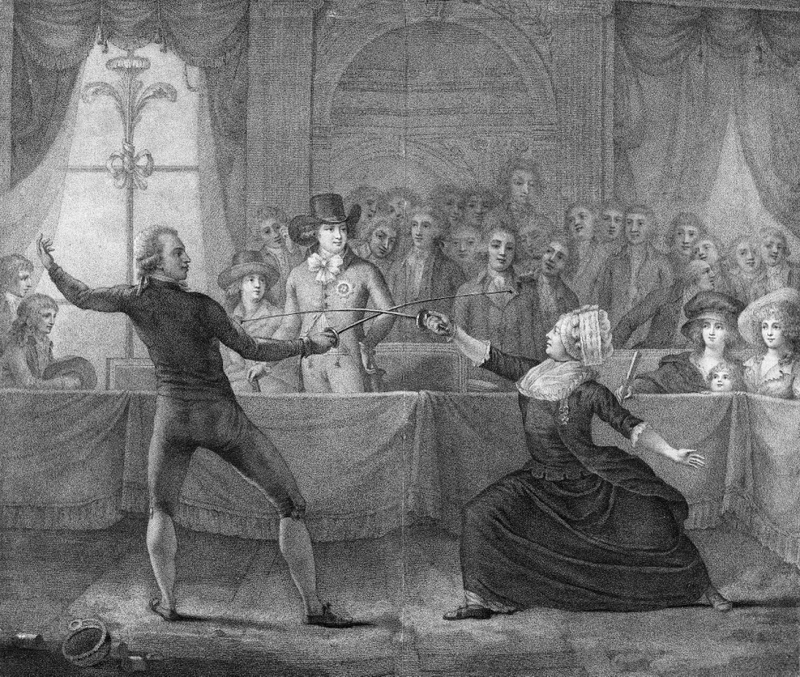 On the other hand, Emily had often said that her cause needed a martyr to rally around, and this was, by no means, the first time she had attempted to martyr herself. She had jumped off an iron staircase while in prison just a few months prior to her death. And while suffragettes certainly rallied around her after her death, her demise did little to inspire public sympathy. She was widely regarded as a madwoman for some time, and public sympathies were more with the horse and jockey than with her. Though her tactics were extreme, and though the leadership of her own organization often disagreed with her, you can't deny Emily Wilding Davison's passion for her cause. She was ready to die for Women's Rights, and die she did. She's remembered today as one of the bravest English suffragettes, and, along with Emmeline Pankhurst, is honored as the mother of the women's suffrage movement.